The Curry Hut is located on Bohemia Road, TN37. 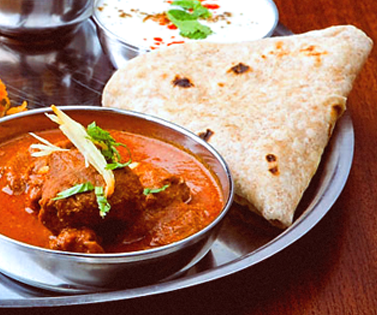 We are delivering hot and tasty Indian cuisine to your front door when ordered online. It’s been over 15 years, The Curry Hut is serving finest Cuisine to our customers. Our chefs have drawn from their clever passion for food to create several contemporary and quite simply, mouth-watering dishes, ensuring the Curry Hut as a culinary success. 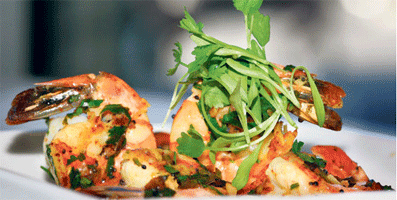 The menu has a huge selection of dishes to choose from, why not start your feast with an Onion Bhaji, Prawn Cocktail or the delicious Tandoori King Prawn which is grilled with onion, green pepper & tomatoes. Get your main meal from the Chef’s Special section where you can choose from a large range of tantalizing dishes, try the Honey Chicken which is filled with caramelized onions, honey and served with coconut rice. English dishes and soft beverages are also available.